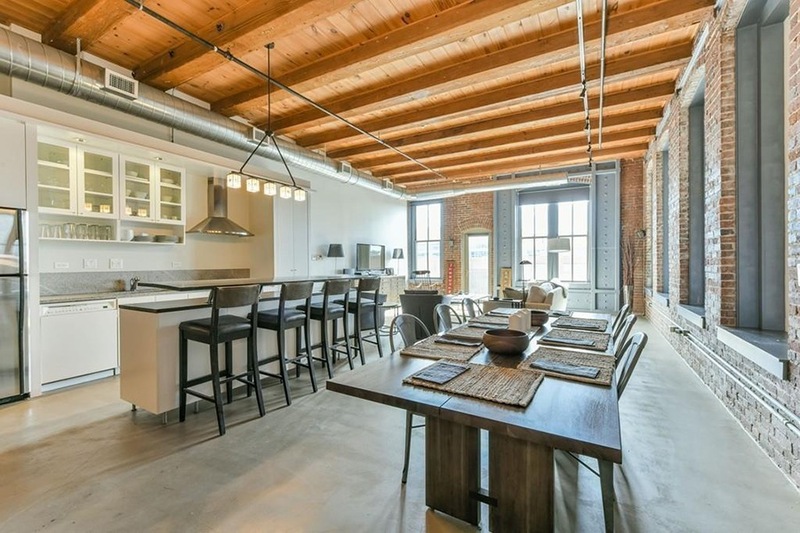 One open-concept space makes room for a dining area, a huge kitchen, a living room, and a bedroom. 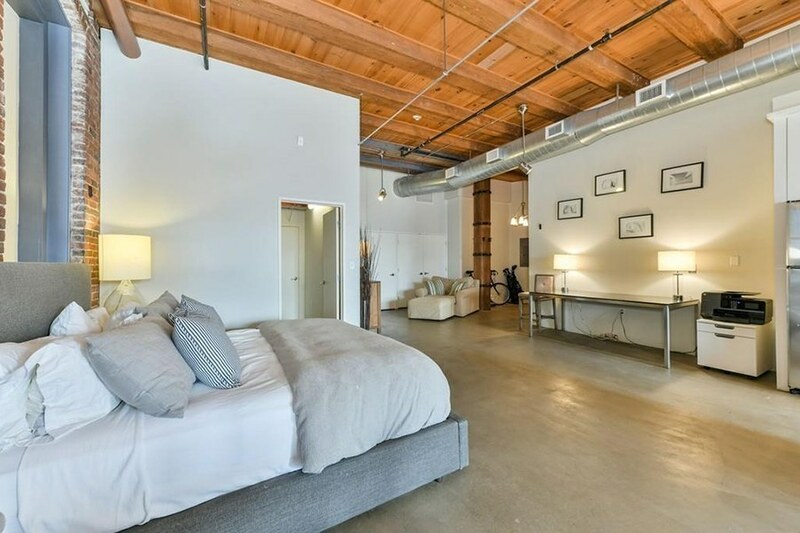 By Madeline Bilis·	 4/25/2018, 9:46 a.m. 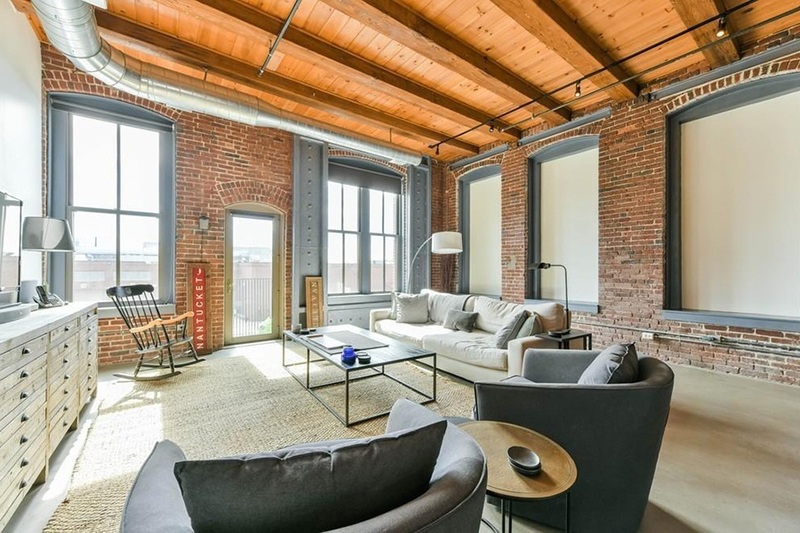 The thought of buying a studio in Boston probably conjures images of cramped little kitchens, murphy beds, and generally tight squeezes. 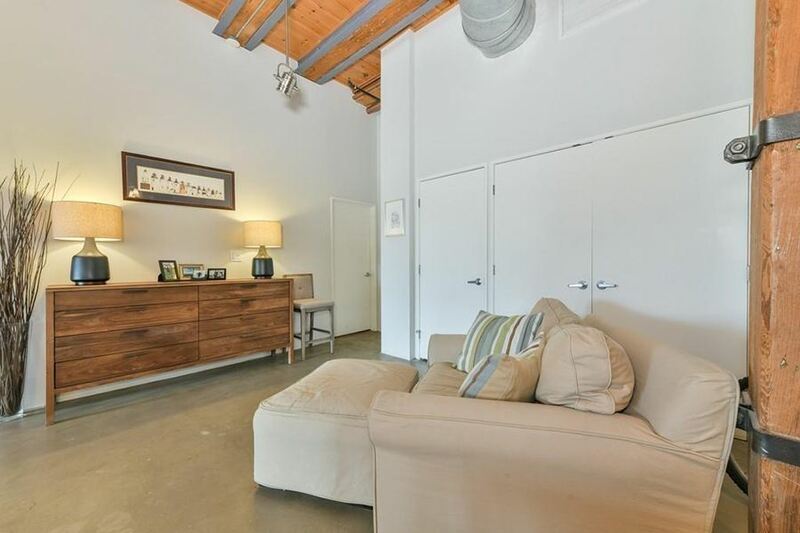 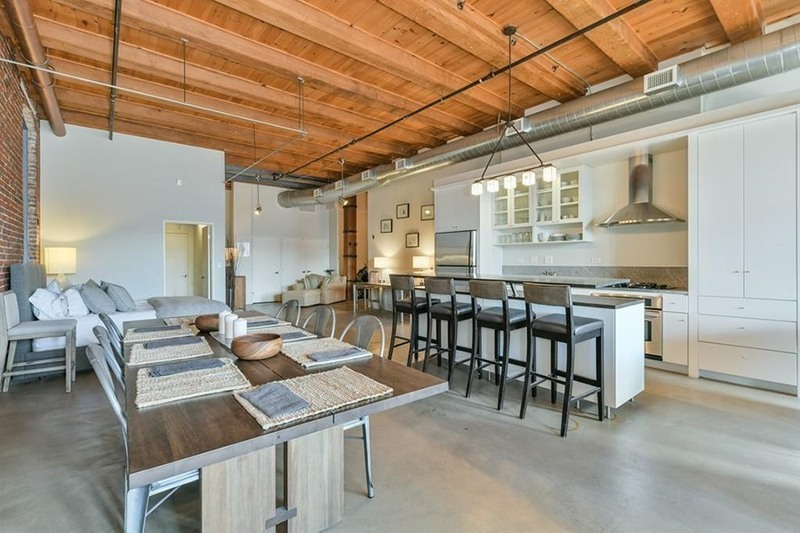 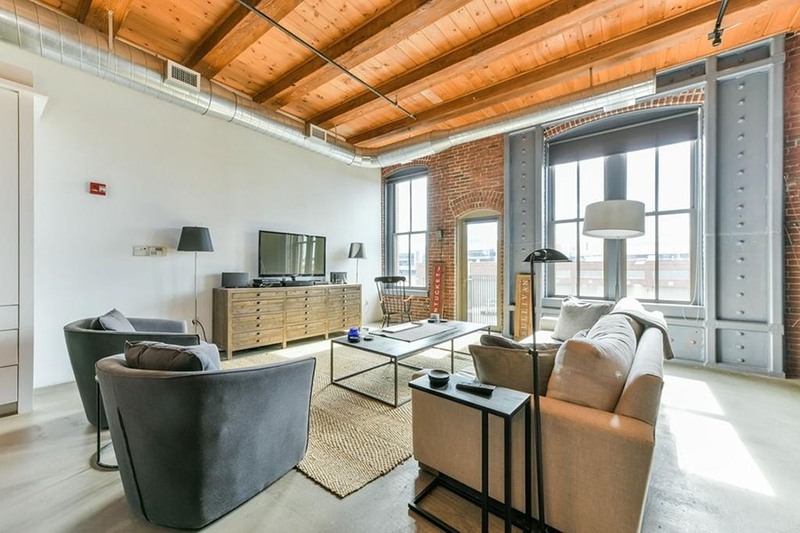 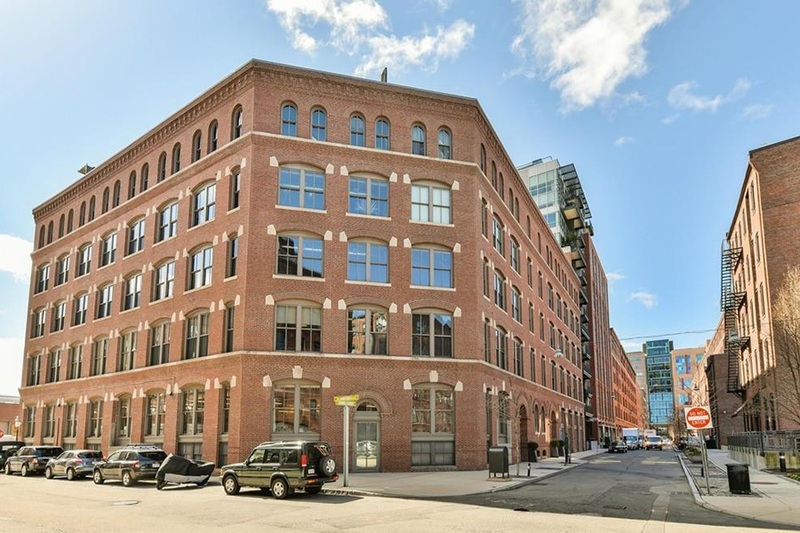 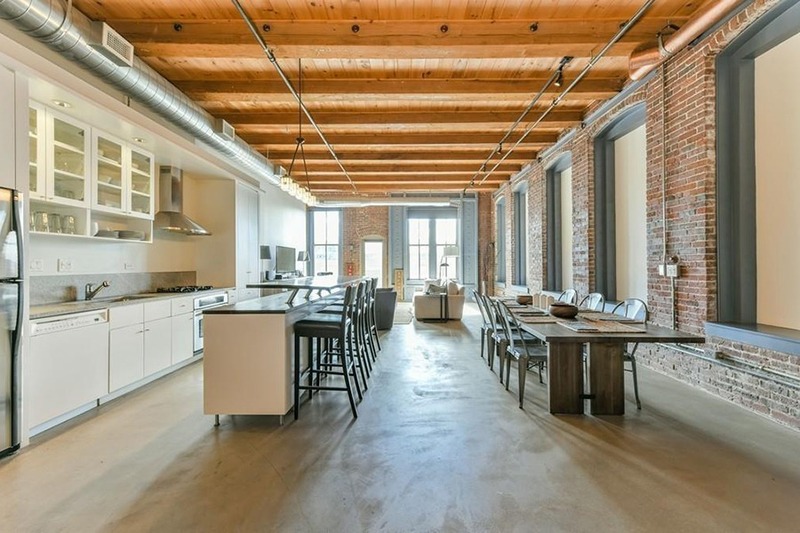 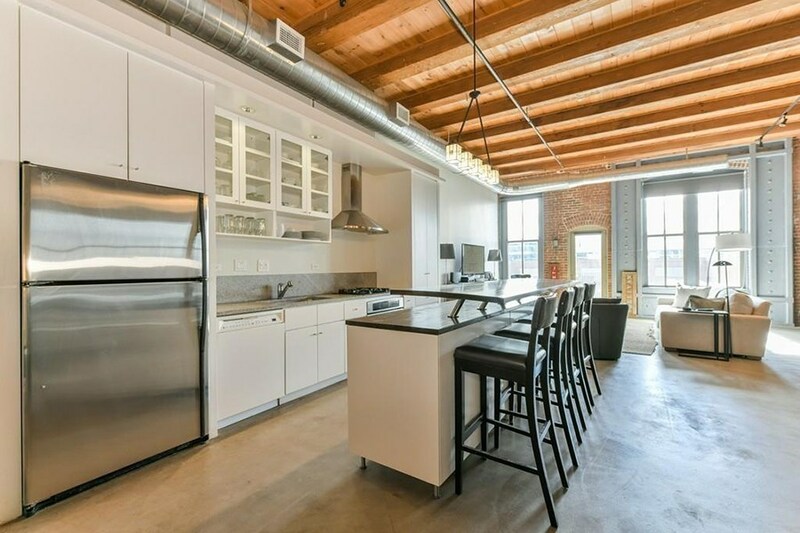 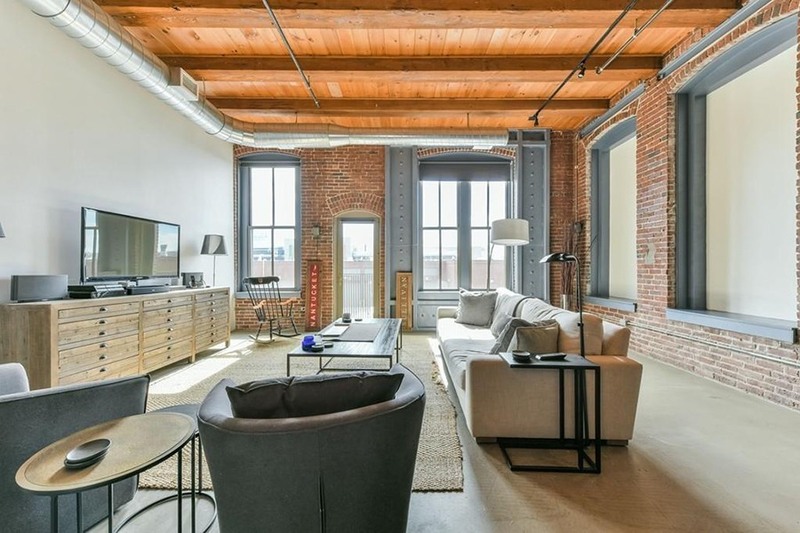 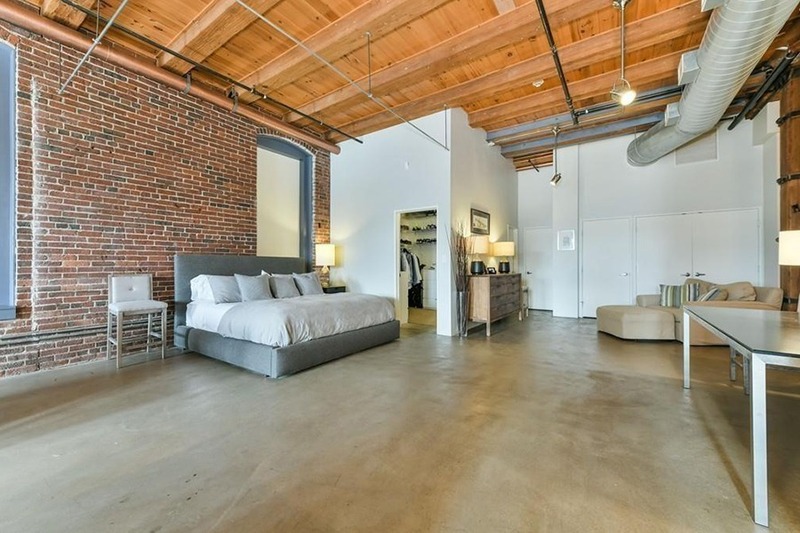 But this studio for sale in Fort Point is quite the opposite of the city’s typical overpriced shoebox. 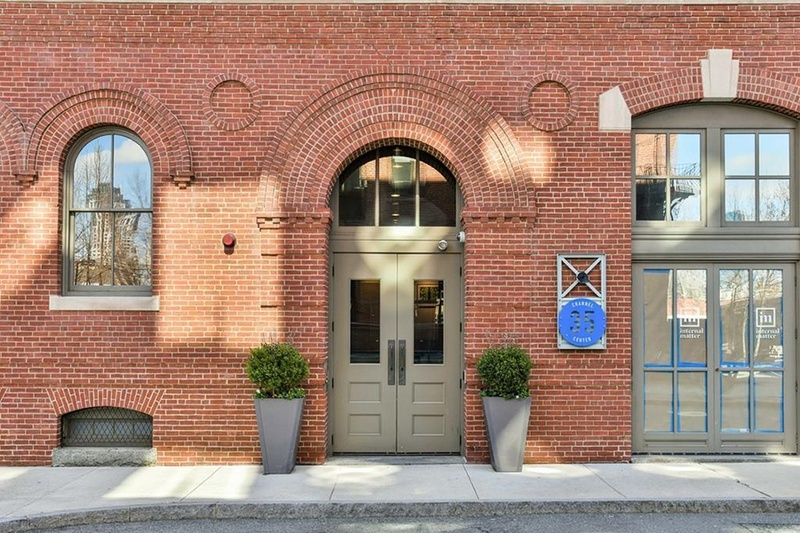 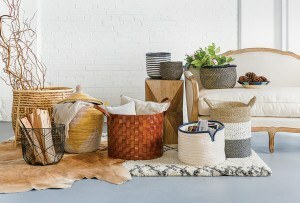 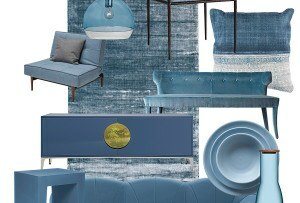 It stretches to a whopping 1,462 square feet—huge for a studio—and even has enough room to host a dinner party. 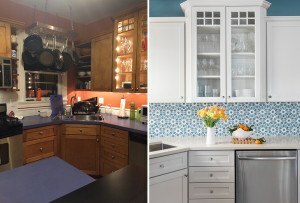 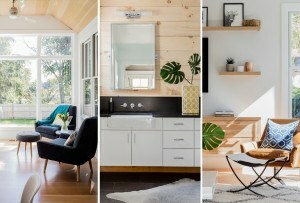 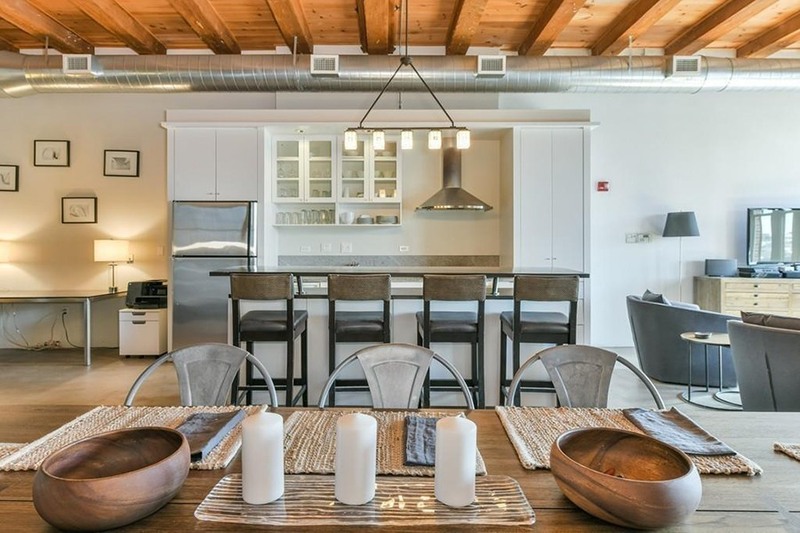 The single open-concept space can fit a dining area with seating for six, a sizable kitchen with a four-seat breakfast bar, a bedroom, a desk, and a living room with a full-size sofa plus a few arm chairs. 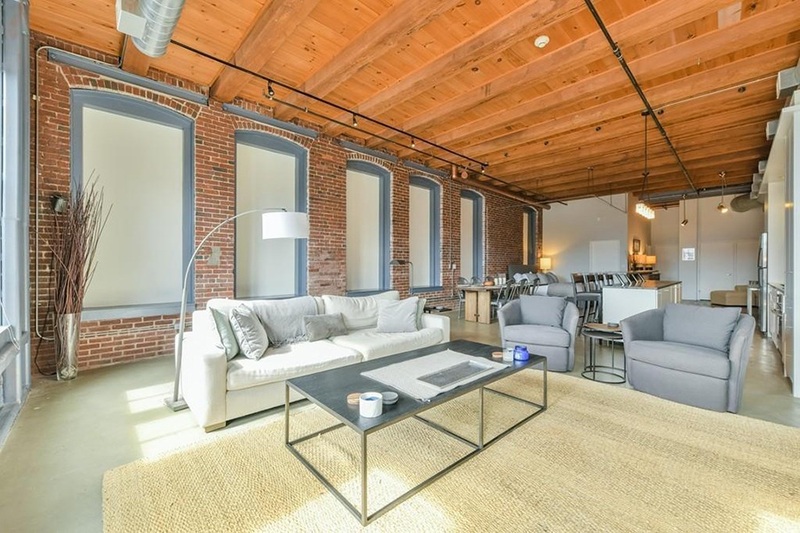 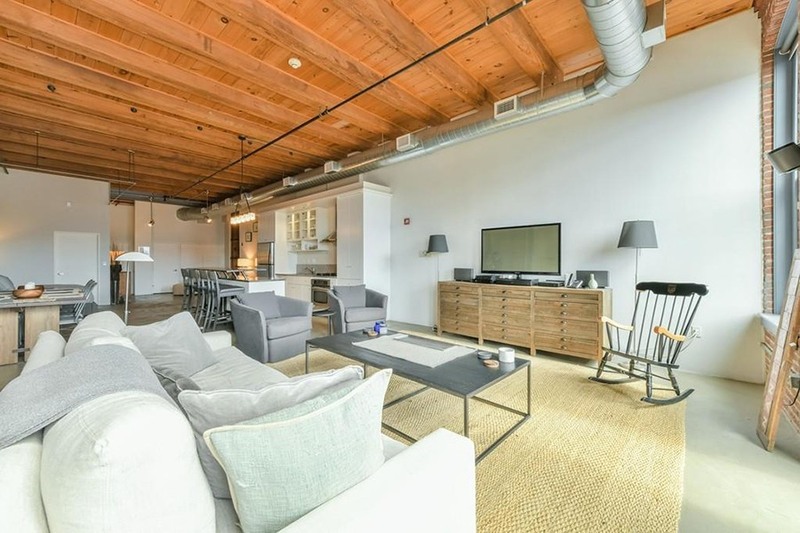 The sense of spaciousness is heightened by exposed beams and soaring ceilings, not to mention several giant windows that look out to the Seaport. 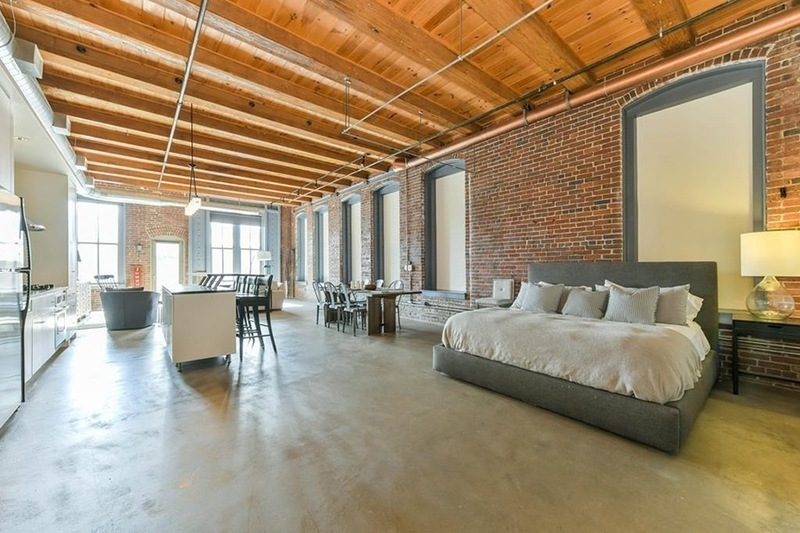 Because it’s roomier than most apartments, the place still comes at a premium—it commands $820 per square foot. 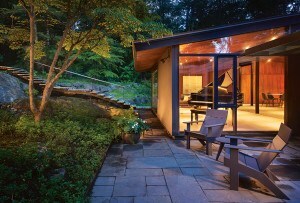 For information, contact Joseph Barka, Douglas Elliman Real Estate, elliman.com.